SOUTH CAROLINA — The mother of Raniya Wright, the Walterboro, South Carolina, girl who died after a classroom fight, says Raniya’s friends told her that a bully had been baiting the 10-year-old into a fight and caused her to hit her head on a bookshelf before she died. 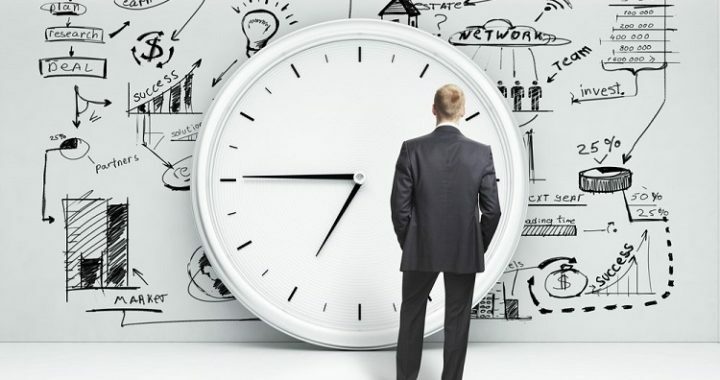 How Long Does it Take to Create eLearning? The most asked question we get at E-Concepts, Inc. from clients is “How long does it take to create eLearning?” It seems to be a mystery to most on figuring out how many hours it takes to create one hour of online learning. My answer is something along the lines of, “How long does it take someone to make a cake?” Then they would ask – what kind of cake, how many will it serve, how many layers, which flavors, from scratch, what is the occasion, does it need to be transported, how does it need to be stored and so on? The answers are similar to both questions – it depends on what you want in the finished product. Modernize your legacy eLearning for greater engagement by categorizing your content, evaluating learner demographics, and creating an update plan. If you’re not sure if you need to modernize your content, I’d suggest reading my article on why every company needs a modernization strategy. 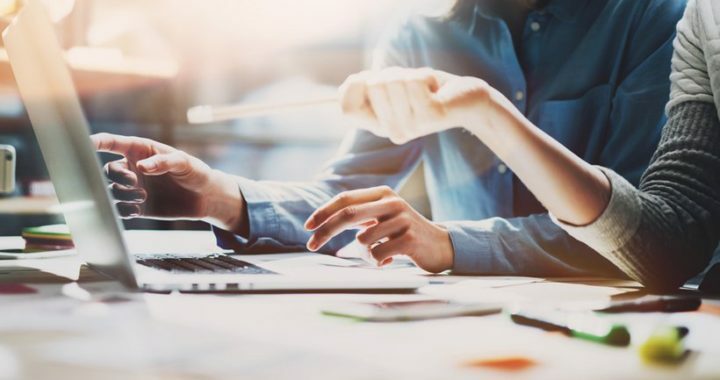 If you are considering modernizing eLearning content, but not quite sure if it’s right for you, then I also suggest reading 5 Questions to Ask Before Modernizing eLearning. After you’re done with those, read on for how to analyze your eLearning content for modernization. To those of us in learning and development we are very familiar with the SCORM acronym, however, for many business owners/managers, organization leaders or general users (students) the term is unclear or foreign. SCORM stands for the Sharable Content Object Reference Model. It is a universal model that complies with a variety of learning management systems (LMS). Learning management systems are software applications which distribute eLearning materials through the internet. This enables users (employees, students, organizations members, etc.) to take a training course from a remote location – anywhere in the world with internet access and a computer or mobile device. The LMS does not have to be installed. It is on the cloud. SCORM is a collection of standards and specifications on which the web based training (eLearning) operates. Subsequently, SCORM was created to make it possible for different brands of LMS software to have the ability to run programs created from different authoring tools. SCORM is a very powerful tool in eLearning. SCORM allows content which is created one time to be used in many different learning management systems and situations without modification. This plug-and-play functionality can be powerful within an organization but even more so across organizations. SCORM enables content which can be sold and delivered to the user quicker, more robustly, and at a cost savings. SCORM is widely adopted worldwide and by large organizations. It is the de facto industry standard. The US Department of Defense has specified that all of its content must be delivered via SCORM. Industry is following suit. In a nutshell SCORM is the universal standard for online training providing testing and tracking which is the desired feature of widely accepted eLearning. 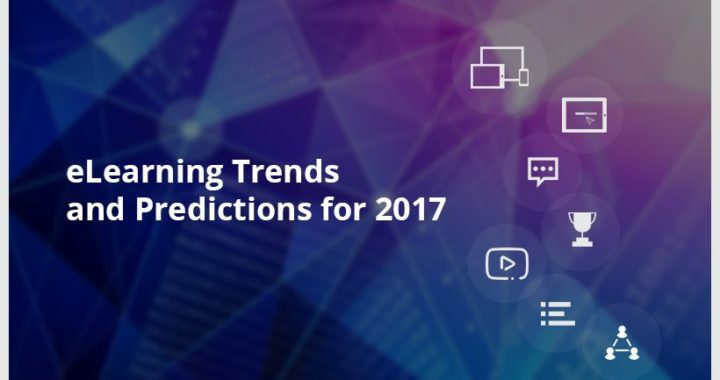 With 2017 quickly approaching, it’s time to look at what’s to come for eLearning. Expect to see a wider acceptance of microlearning and digital learning design that addresses needs of the modern learner. Learning and Development teams will use modern design thinking to modernize typically boring eLearning courses like Onboarding. Evolve your content instead of falling into the trap of being out of sync with modern learners’ needs. It’s now easier than ever to capture feedback from learners within content. You can now open up for users’ input and ideas on what they’d like to see or what they need help with. Using data in an intelligent way can help shape your learners’ experience by personalizing content. For example, show learners how their thinking compares with their peers’ by presenting live social-polling results. Personalize content and serve up certain pages of content specifically for someone’s needs because they answered questions A, C, and F in a certain way. 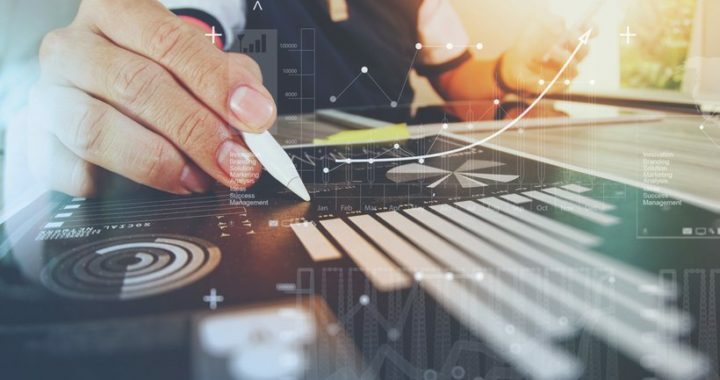 According to the Education Resources Information Center, “For companies to stay competitive, they must continually bring new products and services to the marketplace. One strategy organizations can use to support this requirement is to provide their sales force with training that enables revenue generation”. As you’ll discover, eLearning is the perfect solution for delivering training to improve your sales staff performance. The most basic definition of eLearning is “electronic learning”. However, it’s about more than just attending a school or college online, taking a few courses, and getting a certificate. Today, with all of their new technological advances companies can use eLearning to help their staff learn how to improve their sales skills. According to the U.S. Department of Education, “Online learning opportunities and the use of open educational resources and other technologies can increase educational productivity by accelerating the rate of learning; reducing costs associated with instructional materials or programs”. Online training in the hands of healthcare professionals has the power to save lives and significantly improve patients quality of care.Quality healthcare elearning for statutory and mandatory training can deliver consistency across the healthcare sector especially in regards to compliance. Healthcare elearning can be developed to meet the needs across healthcare organizations including primary and secondary care. Our high quality and flexible elearning can ensure your organization maintains a safe, competent and legally compliant workforce. By making sure that every member of staff is up to date without impacting direct healthcare delivery can be a challenge. E-Learning delivers consistent, flexible, and current training which is very cost-effective. In an article from the eLearning Industry: In today’s environment of economic volatility, increasing causalities and changing global dynamics, the Insurance sector needs to adopt training approaches that will help them equip their employees to manage these variables successfully. While the Insurance sector continues to grow, the Learning and Development professionals in this sector have challenges of addressing the external variables as well challenges that are intrinsic to the industry.